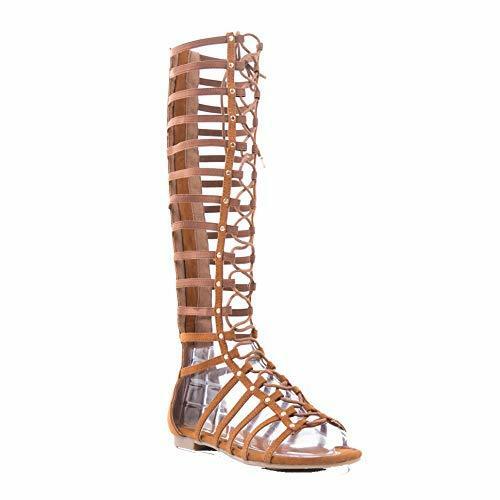 We have carved niche in this industry for designing and supplying a unique array of Gladiator Sandal. 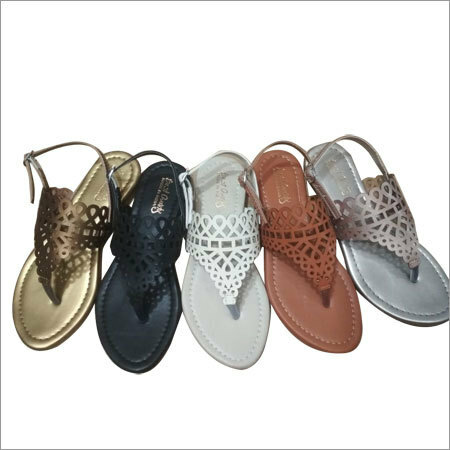 These sandals are designed by our skilled craftsmen who use excellent grade leather procured from esteemed vendors. 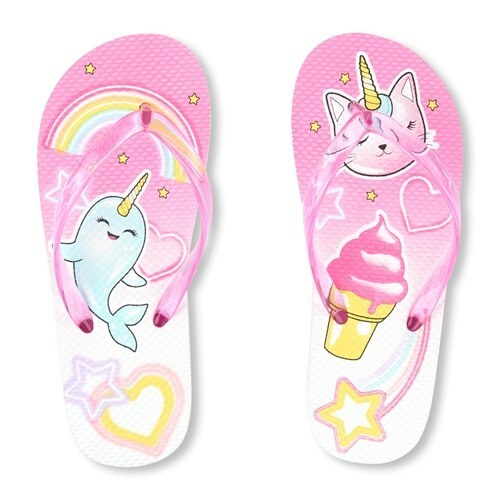 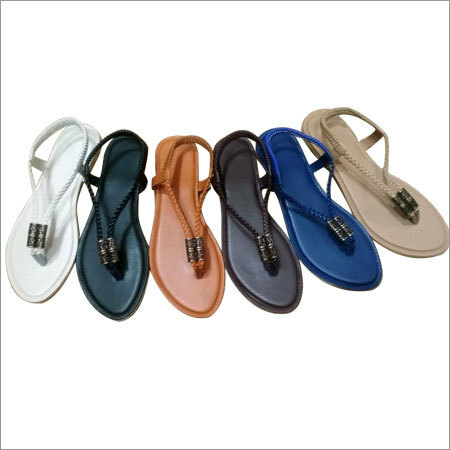 Offered sandals have attractive long buckle that provides an appealing look to them. 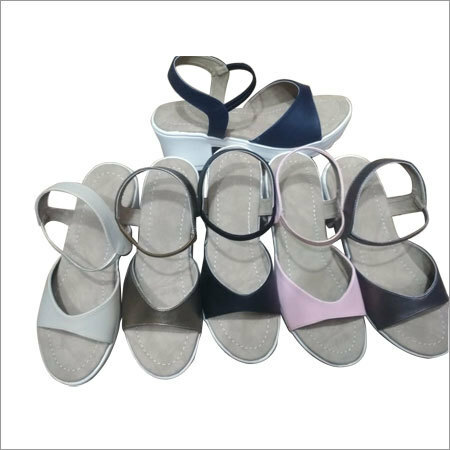 These Gladiator Sandal have high cushioning foot bed that provides extreme comfort while walking for hours.